A secret island where all a woman’s deepest fantasy can come true, for a price, Stephanie Fitzgerald is searching for who disappeared on this island. Plots and machinations that only could come from Pamfiloff’s imaginings will boggle your mind and keep you glued to the pages. And What FREAKIN' a cliffhanger! 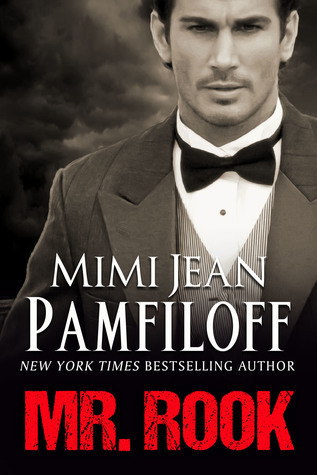 If words could become heat, Pamfiloff Mr. Rook would have started an inferno...it is that HOT HOT HOT! oh when it comes to this author, I make sure I have the whole series or trilogy on hand before I pick her up because yeah she loves to do cliffhangers! !